All interment packages come with our extensive facilities and services, including burial coordinators to assist in the rites to ensure your occasion is one that will truly honor your dearly departed. Upon booking, kindly inform our staff of any special custom arrangements, facilities or services that you may require for your ceremonies and we shall do our utmost to meet all your requirements. 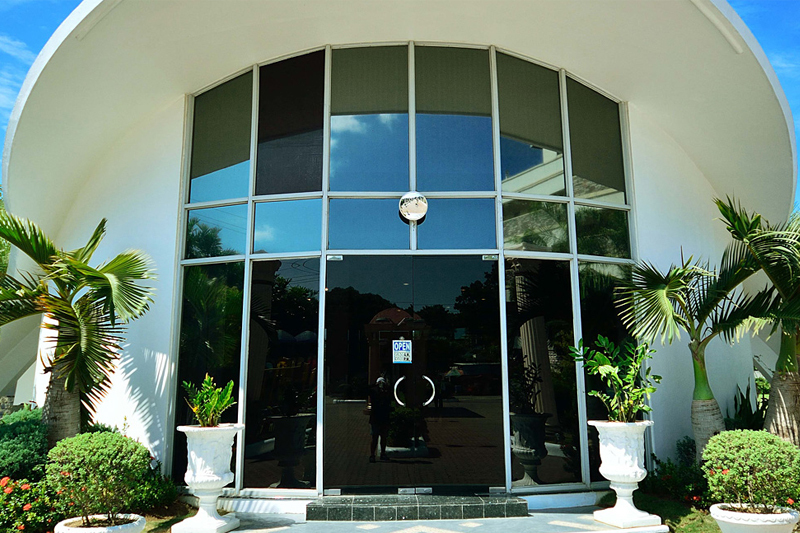 Established in the year 2003, Mactan Island Memorial Garden is a Filipino-Owned.